Click here to see amazing interior transformations. See my high quality upholstery work. 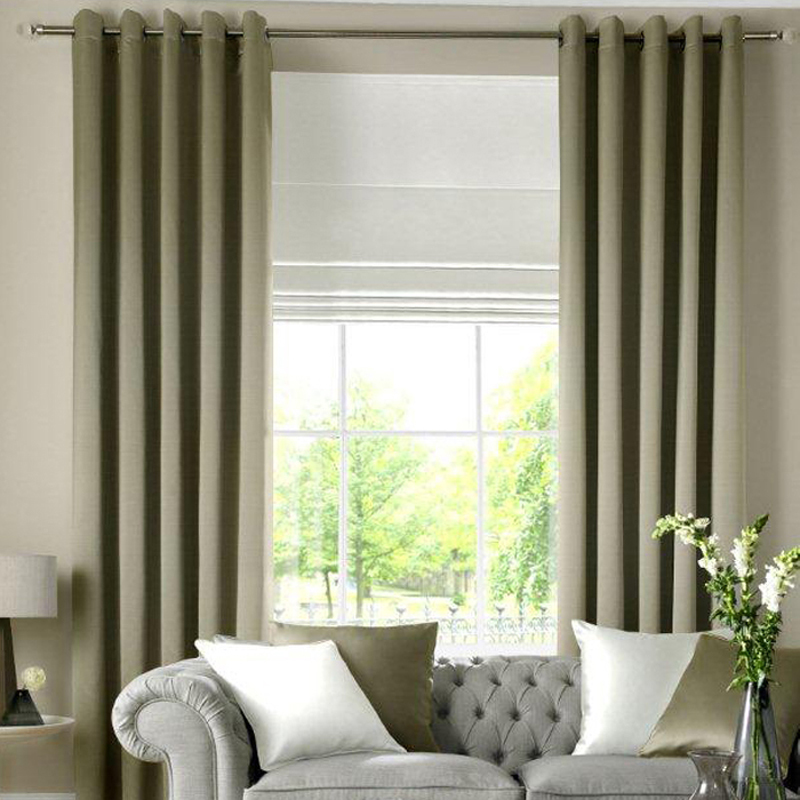 Professionally made curtains & latest technology blinds. Décor elements that complete a space. I transform kitchens by repainting, updating handles, replacing countertops and lighting. My renovations are quick and affordable. Furniture transformations & feature walls. Click on the button below to get a quote make make you house a home. I am passionate about all things beautiful: décor, art and the effect of colour. I take into consideration my clients personal style and lifestyle and also the practical purpose of the area, I think the energy and flow of a space is vitally important. In existing homes I like to use favourite pieces that can be moved around, remodelled or repurposed and built from there adding new elements to achieve the desired style. With newly purchased or just-built homes I advise on a practical layout, colour analyzing, quality finishes like the latest technology in flooring, window dressing, bathroom accessories and lighting. I will source or commission furniture and decor to make your house a home. "I am a hair salon owner in Centurion. I recently Decided to create a new salon space for my salon. My biggest fear was an interior designer who was going to create a space for me to their own ideals and creating a space that I could not afford. As soon as I met with NHI, I got a sense of her warm personality and her professionalism, She took the time to understand my needs and addressed all of my concerns to create not only an professional space, but she was very practical about it and kept my budget in mind throughout the entire project! What I learned through the process, it’s extremely time consuming to shop for every single detail necessary to bring a vision to life and can end up being more expensive if you don’t have the eye, advice, and guidance of a professional like NHI. She has impeccable taste, an excellent eye for color, and very creative ideas to make any space beautiful! Her professionalism and communication skills make this process seamless and enjoyable, she returned all of my calls and communication promptly!! The place looks great, it was completed on time and within budget! I would highly recommend NHI!" "In September 2017, I was renovating my kitchen and had appointed Niki Hugo Interiors to assist me with changing the colour of my kitchen cabinets. Niki immediately made an appointment to assess the kitchen cabinets and to present me with the best possible options in order to achieve my vision. As the renovation included all areas surrounding the kitchen, Niki had to liaise with various contractors in terms of timing for removal and installation of the cabinets. To add to the complexity, we also changed the outlay of the scullery and Niki had to improvise to ensure the old cabinet doors fit into the new outlay. I was kept abreast of progress through-out the process via messages and photos. As one can expect, challenges are part of any renovation and as soon as Niki identified a challenge with my cabinet doors, she immediately contacted me and proposed a resolution, which had the project back on track in no time. I was very impressed with the utmost professionalism in which Niki and her team conducted themselves. I absolutely love my kitchen and all my friends and family complemented me on the “new look”! Thanks Niki, I really appreciate what you and your team have done for me!" "Niki het nie net 'n oog vir styl nie, sy het oneindig baie geduld en fantastiese voorstelle. Sy hou mens deurentyd op hoogte van haar projek en gaan met elke ding wat sy doen die ekstra myl." "Niki is baie professioneel .Sy het presies geweet waarvan ek hou na ons 1ste konsultasie.Die eindproduk was fantasties en ek geniet dit nog steeds." Use the contact form and let Niki transform your house into a beautiful home you've always wanted. Contact Niki today to get a quote.